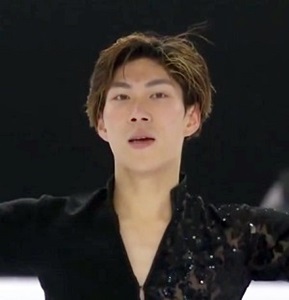 In the previous Four Continents championships going back to 2015, Uno placed fifth, fourth, third and second. 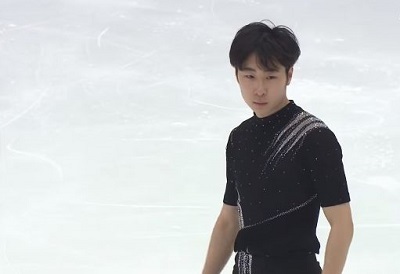 The man who beat Uno last year at Four Continents, Boyang Jin of China, is back to defend his title. 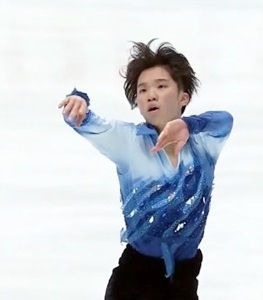 His best grand prix result this season was fourth in Helsinki. 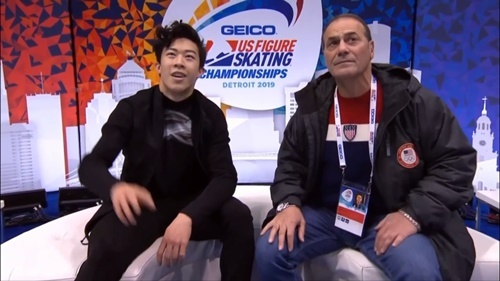 No Nathan Chen, But Here’s The U.S. Men. 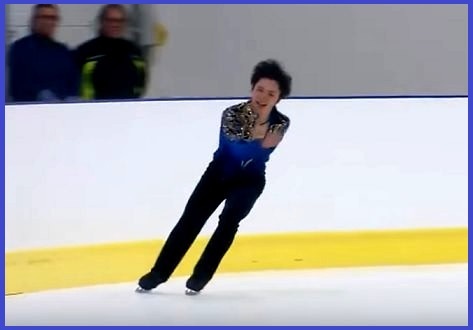 Yes Shoma Uno, and also Here’s The JAPAN Men.